The Trump administration’s decision to end DACA program is wrong, on so many levels: morally, from a business standpoint, and even legally. 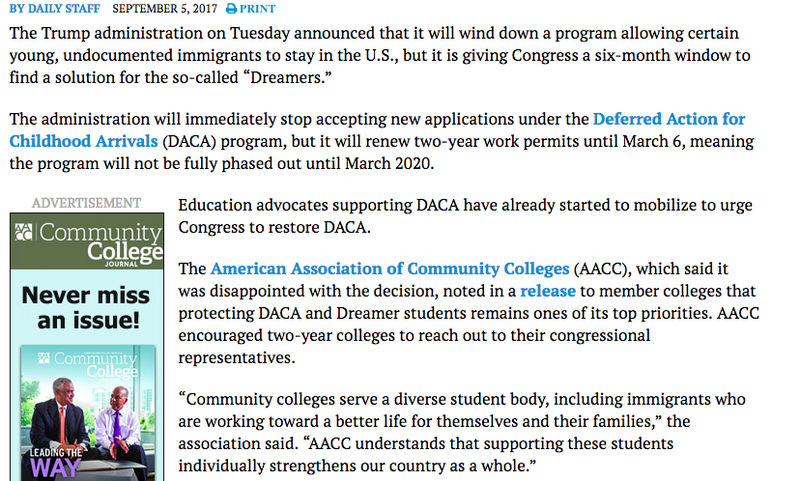 This piece from the Community College Daily discusses the potential impact on community colleges. 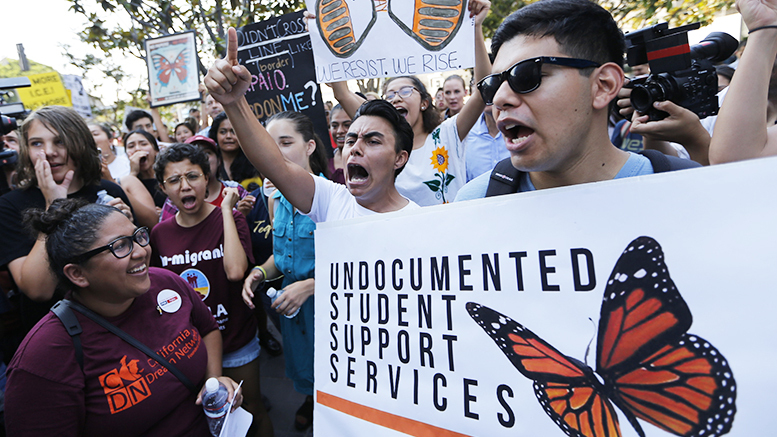 More undocumented individuals are in community colleges than any other sector of higher education.